Go fast around the track with the RACE1 Brannt family. Brannt is perfectly at home on the race-track or off. Slap it on a sign or a billboard for bold legibility--with or without the chisels. Or put it on a race-car and get ready to roar. Though I suspect you'll want the convex effect for track applications. And if Brannt isn't enough, if you want even more options, switch to Brannt Plus. 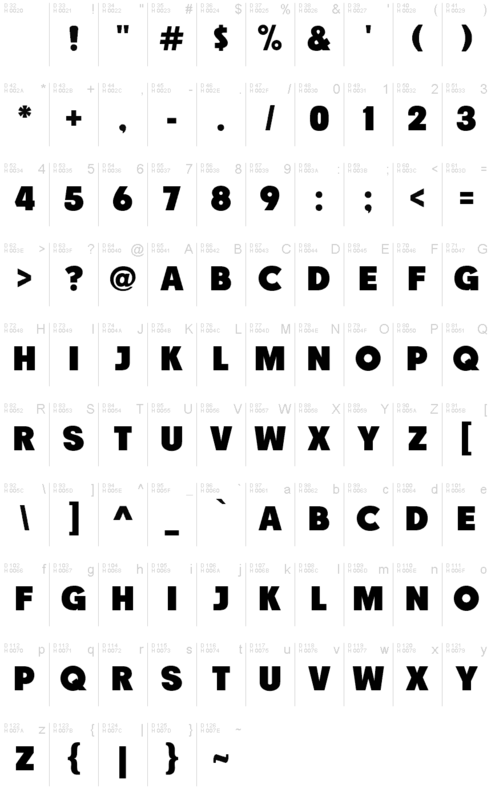 It has a unique set of numbers and a uniformity amongst its letterforms not seen in the normal Brannt font. And when you buy the commercial version of the Brannt family, you can start to explore your softwares character map for OpenType replacment features, plus theres a layering effect to simplify the breakdown of the colors. By selecting from the style menu, the chiseled version of Brannt can be assembled with a background outline, the main glyph outline, and the foreground chisel effect. Stack up these three layers, set the colors, and simply, GO-!!! And yes, the commercial version of Brannt comes complete with a lowercase range of characters. If you wish to use RACE1 Brannt commercially "as-downloadeded" in freeware form, please donate $5.00 US via PayPal using the DONATE button on this page.